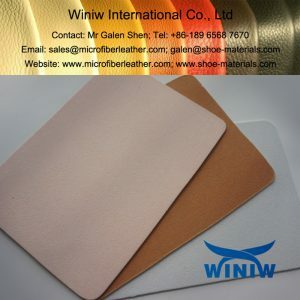 Paper cardboard | cardboard insole sheet supplier in China! 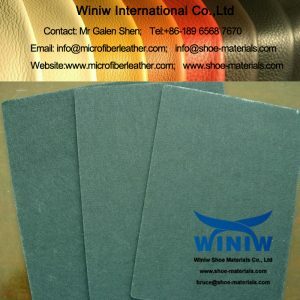 Paper Cardboard Insole Sheet supplier in China! 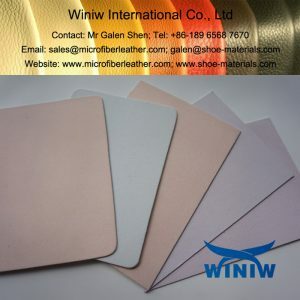 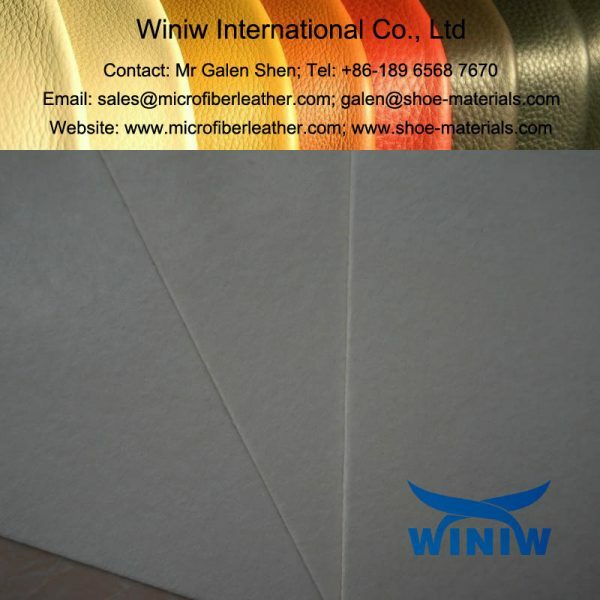 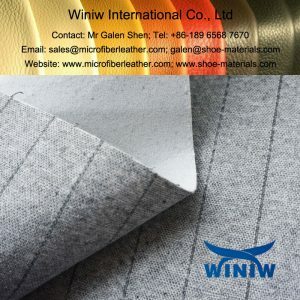 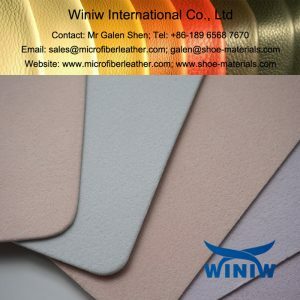 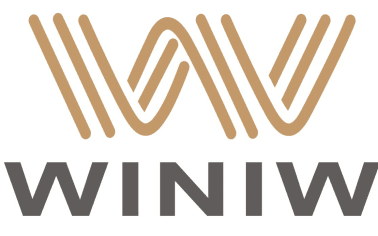 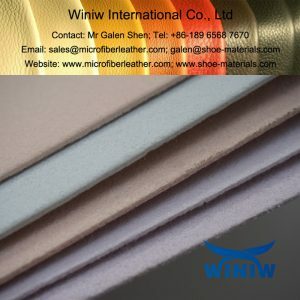 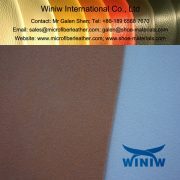 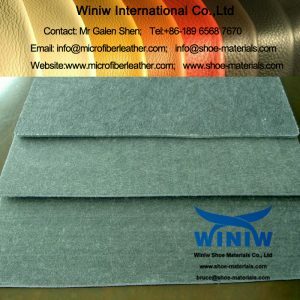 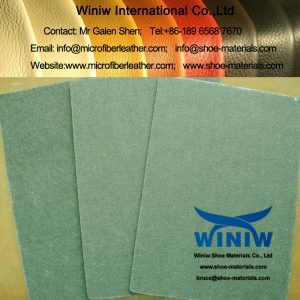 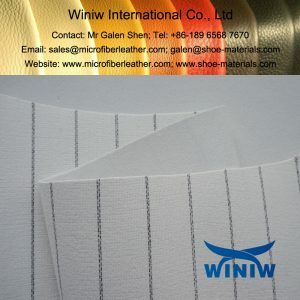 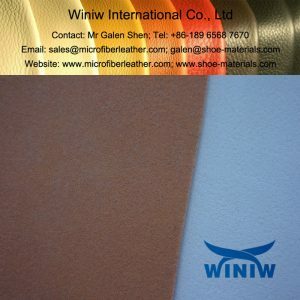 Winiw Shoe Materials supply high quality paper cardboard insole sheet for shoes & footwear making. 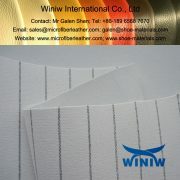 We have different quality grades to meeet different market needs.